Saving Endangered Species? There’s an App for That! Do you scroll through your phone and find yourself wishing you could do more to help save the world? Wish no more, because now there’s an app for that. Black market wildlife trading and illegal animal poaching is estimated to be worth more than 23$ billion a year. The illicit trade of endangered species by highly organized criminal syndicates affects countries across the globe, particularly areas with rich biodiversity like Southeast Asia. 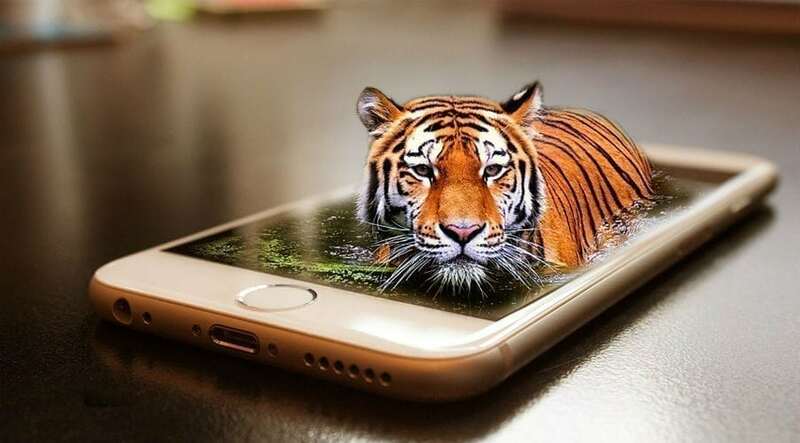 Wildlife enforcement officials are beginning to use advanced technologies, including phone apps like Wildscan, high-resolution drones, and advanced DNA barcoding, to track and monitor the illegal trade of threatened species being pushed to the edge of extinction. The app has already been downloaded thousands of times in dozens of countries. One of the most notable raids to make use of the app occurred in late 2015 in Thailand. Officials found and seized 360 cobras, 39 Asian box tortoises, and 125 Asian forest tortoises from an illegal trafficking ring in the Rattanawapi district of the Nong Khai province. Previous article Does It Matter If A Show Goes On Too Long?